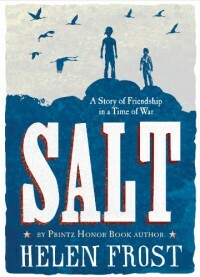 Salt: A Story of Friendship in a Time of War - Helen Frost - review - Books! This is the first book I have ever read about the War of 1812, and so it provided some interesting insight to that period of history. 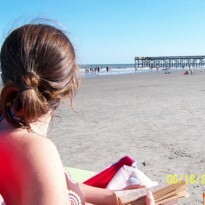 This story would be great read (or listened to) in the classroom. It is told from alternating points of view between a 12 year old settler and a 12 year old Indian. It is not too heavy on historical names, dates, or details, but focuses more on the events as perceived by the two boys.